See our latest press release and news updates. Einfolge is not the only place, where the employees dedicate themselves to work, but also to enjoy. It also provides the employees a great environment to relax themselves. So, now Einfolge is tired after the huge enjoyment on celebrating its annual day. Einfolge would like to announce their association with one of the leading and top tire manufacturing company in Europe. Einfolge, has been chosen as a vendor for their patent and IP requirements. Einfolge: We are serving another big Law firm in New York region. We are serving a renowned law firm in the New York region. We are helping the firm in all aspects of patent searches and writing. We have also been assigned the job to take of International filings through PCT route for different patent offices. In continuous process of excelling, Einfolge has taken another step. 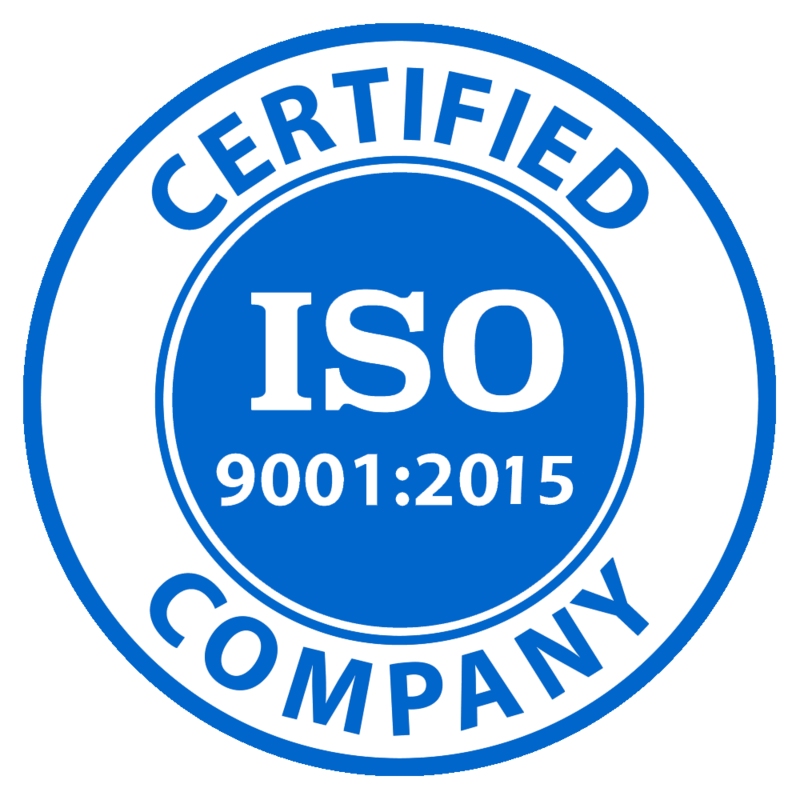 Einfolge is certified as an ISO 9001 :2008 company.